Humanity has been ousted from its home, caught in between a war of two alien races. They flee in vessels capable of carrying full cities worth of civilians and soldiers. The escaping earthlings are assisted by a lone Skell pilot (a mech-like machine). In the retreat, however, the White Whale vessel is shot down, crash landing on the beautiful and strange planet of Mira. 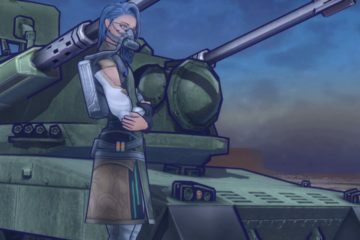 You, the silent protagonist, are discovered by Elma, a soldier on a mission to find those catapulted from the White Whale on its descent. 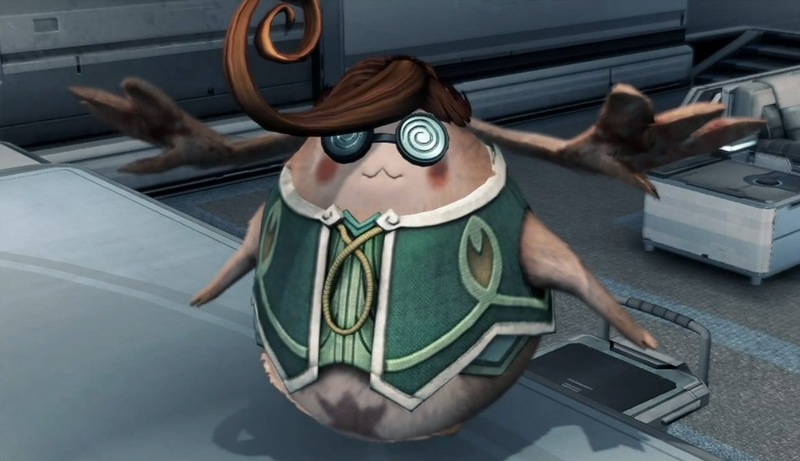 This is the situation the player finds him/herself in upon inception of the eagerly awaited Xenoblade Chronicles X. From the point of Elma’s discovery of your life pod, you have begun an epic adventure through the massive world of Mira in a battle for survival. The stakes? Extinction of humankind. 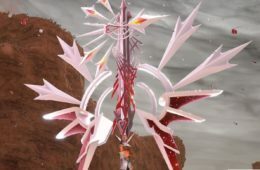 For those who have played Xenoblade Chronicles on the Wii and loved it, there will be much and more to love about X. 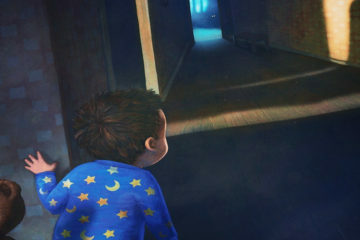 Key elements to the game play have remained the same but with improvements, and new elements have been added to build upon or add to the original, phenomenal experience. 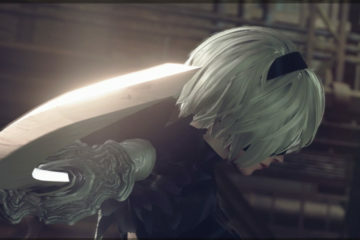 At the onset of the game, the character is treated to a lengthy opening cinematic and a fairly in depth character creation system. Your customization options are pretty standard, and I believe you can unlock more options as you progress through the game. My favorite aspect of the character creation was choosing a voice actor. I have a great respect for voice actors and the profession itself. For the customization options regarding voices, the game actually lists the voice actor as opposed to ‘male 1’ or ‘female 2’. 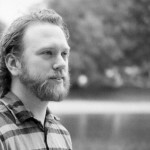 Voice actors ranged from Yuri Lowenthal and Bryce Papenbrook to Cristina Lee and Tara Platt. You can even choose the voice actor who played Shulk (the protagonist from Xenoblade Chronicles) to voice your avatar. The rest of the customization options include facial features (the whole nine yards), bodily features, gender, and colorations (of skin, hair, etc.). 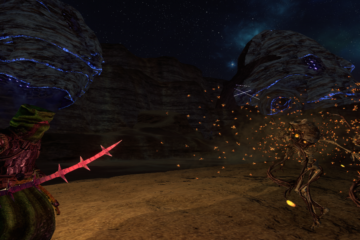 After the opening and the creation of character, the game drops the player, along with Elma, into battle situations. Familiarity is a good thing here. 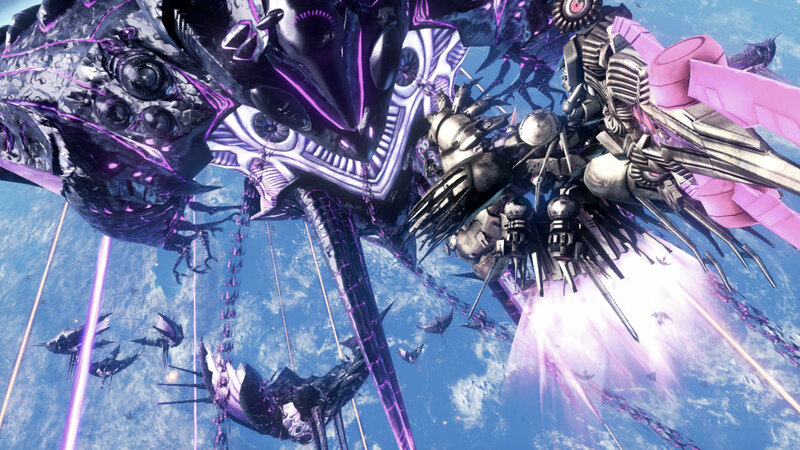 Xenoblade Chronicles X’s combat is an improved system of Xenoblade Chronicles’ excellent origin. 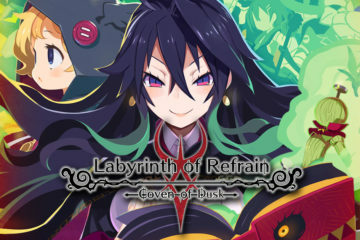 New players to the franchise will find the battle system to be easily accessible but with a challenging and entertaining learning/strategizing curve. Basically, characters free attack with two weapons that are interchangeable during combat with the press of the X button. The two weapon types each character will be able to change between are melee and range weapons. You can choose your class once you accomplish a bit of the story, but you begin as a soldier with an assault rifle and a combat knife. Between your intermittent attacks, you have a set of skills and arts to utilize during combat. You select between a list of arts to equip to your action bar (you can set a total of eight arts for your character). During combat, you simply use the d-pad to choose your art or aura (such as healing, range accuracy up, etc.). Each art has a description of what it does and where to use it. Some arts drain AP (action points) to use. For example, an art may do more damage if attacking the enemy from behind or the side by 200%. 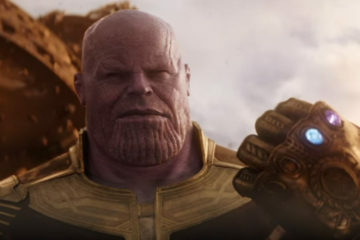 Maybe the art will deal more damage if connected to a melee chain. There is a multitude of arts and ways to use them. 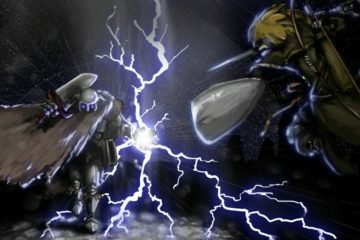 You can strategize your combat and choose your party members wisely to enhance efficiency when staring down a difficult foe. Eventually, you unlock the center action, but, to avoid spoilers, I will not explain how or why. The ability allows you to chain and enhance damage, but requires your full bar of AP. If used properly, however, it is totally worth it. Dying and reviving in combat is a little different. 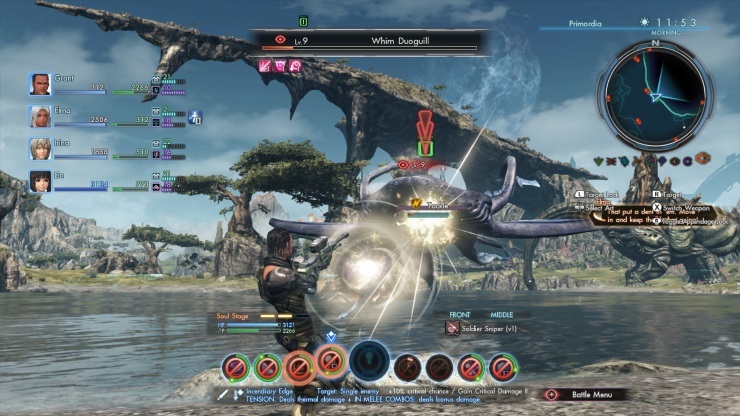 Xenoblade Chronicles X requires the player to revive fallen allies using a majority (3,000) of AP, whereas Xenoblade Chronicles used one bar of the party meter. 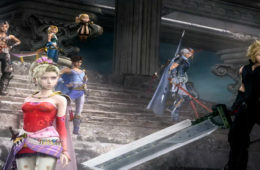 In theory, since you can have four party members in X, each character should be able to revive a friend in a sticky situation. Unfortunately, it never works out that way. This makes for some tough boss battles and frustration because some bosses present an outrageous difficulty spike. 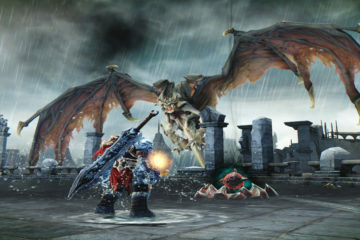 After three consecutive defeats, however, the game asks the player if he/she would prefer to lower the difficulty level of JUST the present boss. For the purposes of this review, I attempted this once (I usually prefer to grind a few levels in order to battle a tough opponent and emerge victorious). The result was that the game dropped the level of the boss by five. 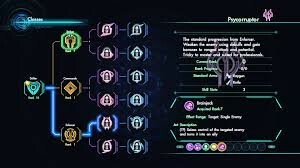 So what does one actually do in Xenoblade Chronicles X? 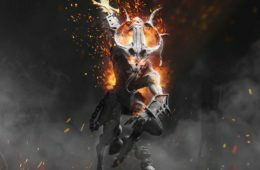 How is the beast of a game presented? 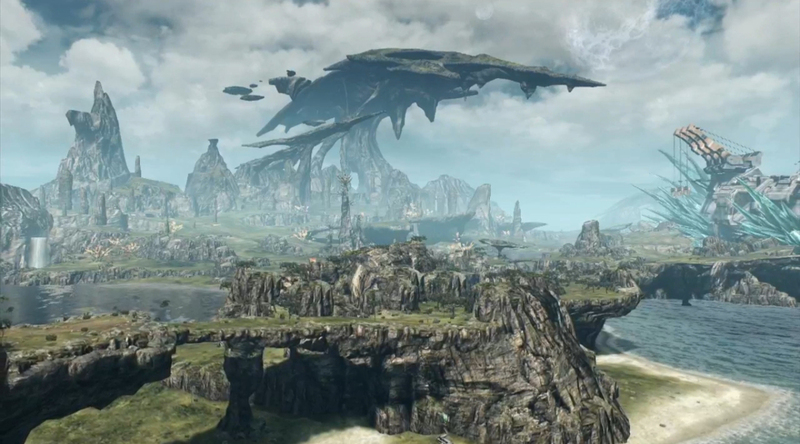 The answer to that is – every experience in Xenoblade Chronicles X will be pretty different outside of the main story line. Once you make it to New LA (New Los Angeles, or NLA for short) and are introduced to the commanding officers of BLADE and enlisted therein, you choose from one of eight divisions. 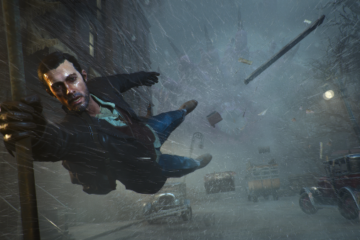 Each division offers the user a chance to explore the play style they prefer. This does not lock a player into a role for the entirety of the game, nor does it define what you have to do, either. For example, the Interceptors receive a boost to ranged attacks and are expected to deal with Indigens (indigenous creatures of Mira) deemed dangerous. Mediators, then, are given a boost to TP and asked to mediate quests/problems within the residential district of NLA. Main story quests can be found in the barracks. They are split into chapters, with each being unlocked by completing certain objectives. 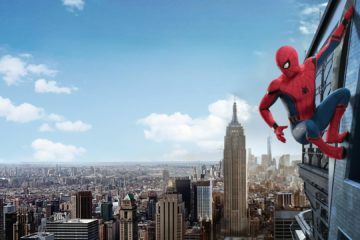 Usually, this required scouting a percentage of areas of Mira (which is, let me emphasize this again, HUGE) or completing affinity missions or side quests. Affinity missions unlock based on relationships with the other characters in your squad and your level. Party formation will also vary significantly for most players. There is a large number of unlockable characters to do battle with, upwards of nearly 20. I have a habit, in most games, to play with a party consisting of mostly the original formation, but X forces you to swap out characters for strategy, but it also disallows certain members for certain quests. 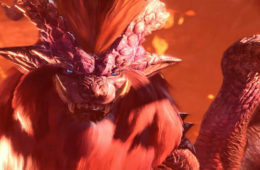 For example, for Lao’s first affinity mission, he cannot be a part of the party. 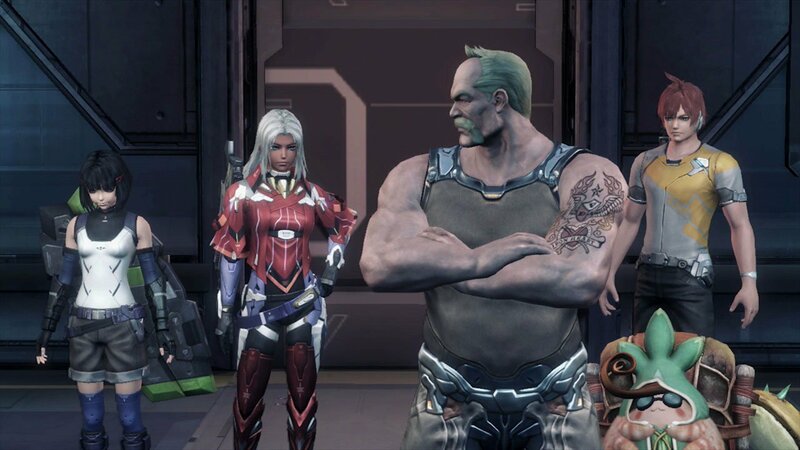 For that mission, I used Elma, Lin, and Irina alongside my avatar. 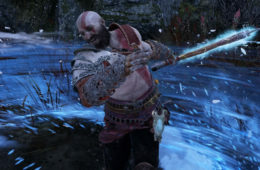 Sometimes this caused frustration, as characters not in your immediate party do not receive the same experience benefits as characters from the original game did. At the time, my party was in the early 20th levels, but Irina was still only level 14. In nearly every battle, she was killed pretty quickly. Luckily, X still rewards fallen members with the same experience as the rest of the party. I mentioned earlier a little bit about classes. 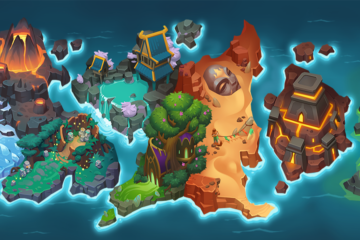 From the initial root class, the player can choose to branch out in to three separate areas, more-or-less an offensive, defensive, or balanced class. From those, the branches shoot out to another six choices, and then once again with another six after. The good news is that you can freely change your class based on how you’re feeling, or what you’re battling. You cannot advance until your current class level is at 10. After each battle, not only are you rewarded experience, you also earn class points. 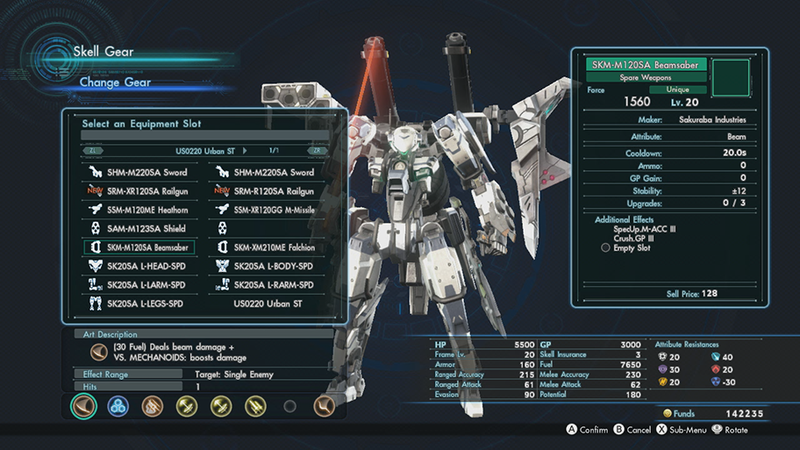 The last addition to combat that I want to discuss is Skell combat. Once the player obtains a Skell piloting license, he/she can jettison out into Mira with his/her Skell. Your Skells are highly customizable. A myriad of armor and weapons can be outfitted to the mech. The whole system reminded me of Armored Core, which isn’t a bad thing. With Skells, the player can do battle with tyrants, gargantuan Indigens who wreak havoc on the terrain of Mira. Not only are the Skells highly customizable, but your whole party is, too. 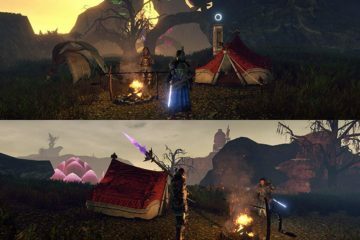 Stockpiles of equipment and weapons are available from the on-set, and the more you upgrade and unlock outfitters, the more becomes available. Every major body part has a slot for armor, meaning your character can look as complete or haphazard as you so desire. If you find pieces that you prefer to wear but dislike the stats, there is an option to set items as your style gear. The last bit of gameplay that I want to touch upon is that, each time you log into the game, you are given a choice of what squad to join for the session. You are given three options. Those include three squads. The Lifehold squads allow you to play single player, without much concern for other users. You have the ability to still recruit users avatars into your party, but you can set about squad missions at your own pace if you please – or not do them at all. If you choose the Conquest squads, you will be put into a session with 32 other players. Generally speaking, doing this generally means you probably want to dedicate some time to accomplishing the squad missions with your new allies. Lastly, you can join friend squads. If your friends coincidentally bought a Wii-U years ago after Xenoblade Chronicle X’s E3 announcement, then the friend squad pops you into a game session with the only other person in your life who owns a Wii-U. In other words, I have no friends with Xenoblade Chronicles X. While the whole idea of an open world and at your own pace type of setting works very well for Xenoblade Chronicles X, it does take away from the overarching narrative. For example, the mission requirements leading to chapter six ask the player to complete an affinity mission and scout 20% of Noctilum (the land to the west-ish of NLA), which takes quite a while. To progress the scouting, the player must plant probes in the designated areas shown on the map, which is located on the Wii-U tablet controller. Each probe, however, only adds a small percentage to the overall scouting progress. By the time you get back to the story, it’s not nearly as fresh in your mind. And while this isn’t completely detrimental to the narrative, it does take away from the experience. My biggest gripe about Xenoblade Chronicles X is its really disappointing soundtrack. Fans of the original game fell in love with the beautiful OST accompanying the journey. It brought to life the game, and, on the whole, didn’t really have a track that fell behind the others. They all served a purpose. Music in X serves no purpose that I can tell, except that at night, NLA is filled with a trashy hip-hop piece and during the afternoon sings along to a J-pop tune. Sure, a track shines on the occasion, but there is so much wrong infecting a majority of the OST that I can almost think of zero tunes I find worthy of the game. Just spend a few minutes in battle, listening to a man dribbling nonsense. Ugh. On the bright side, dialogue and translation in X is absolutely fantastic. The language is pretty natural, which is something you don’t often find in a JRPG. They touch on a key concept of, “How can we understand the aliens so well? Why is everyone speaking English?” And, you know, I was wondering just that. 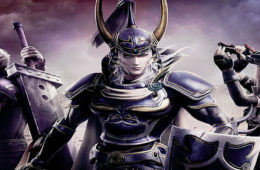 Characters have personality depth that is lacking in many games today. I salute Monolith Soft for such a thing. If you’ve made it this far into the review, I sincerely applaud your stamina – and will reward you by wrapping up. 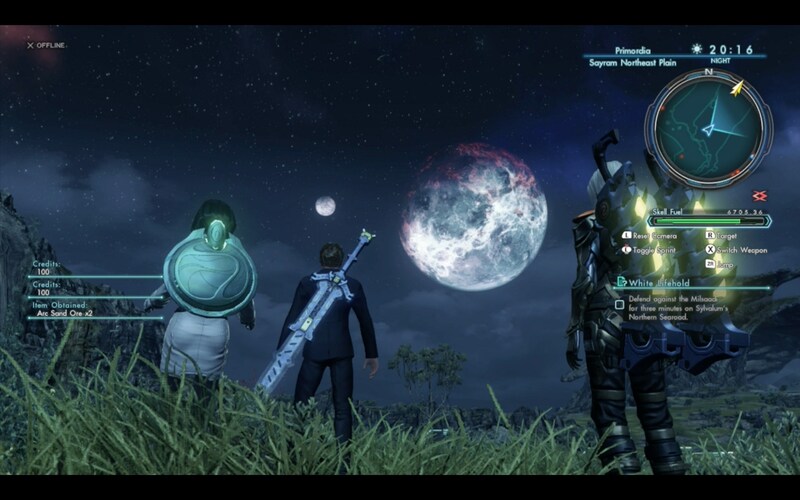 Xenoblade Chronicles X is a tremendous open world achievement set to raise the bar in JRPG standards. With crisp and extremely enjoyable combat (both ground and Skell), exploring the miles and miles of Mira is a blast. The colorful landscapes breathe life into the game where the soundtrack utterly fails to. 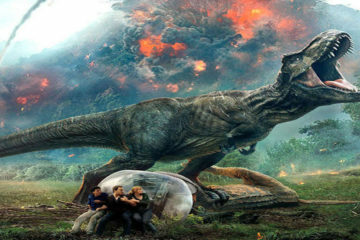 And while the story is cool and full of interesting themes – themes such as adapting to a new world, co-existing with the environment/indigenous life of a new planet, fighting to survive – the spacing and pacing between chapters can do the narrative a disservice. Still, this is easily my favorite Wii-U release to date, and it’s one that I have not put down since release. In time, I believe Xenoblade Chronicles X will find itself among the top list of RPG experiences as its elder sibling already has.